We all love to eat. Sometimes even we are ready to spend all of our money, only we had the opportunity to taste the dishes by gastronomic geniuses. Chefs they are the real masters of their craft. There are many films and television projects created about them. These culinary masters gives people unique and original taste. Gourmets willing to sacrifice money for it and never regret. Reservin presents the top five richest and most talented chefs of nowadays. This young chef continues the gastronomy traditions of his family and his wealth is estimated at about 235 million dollars. One of the most famous and wealthy chefs of the world is living and working in the UK. 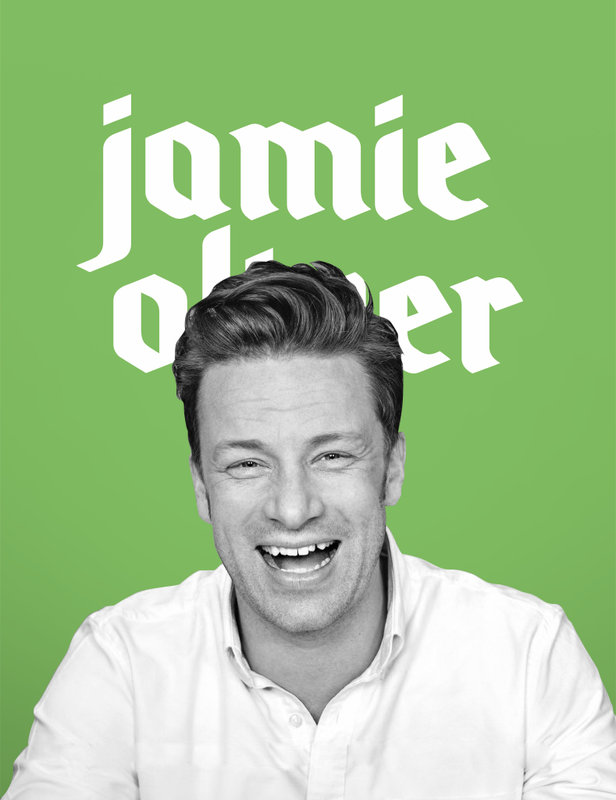 Today, Jamie Oliver is also popular with his books of recipes. In 2002, the starry chef laid his Real Estate to create a charitable organization "Fifteen". Each year at least 15 young men with dark past have the opportunity of quality training and working in the restaurant business within the social project. Currently, Oliver's business empire includes: restaurants, shops, manufacture of food products, magazines, books, DVD and TV shows. Jamie was awarded the Order of the British Empire for her public activities. By the way, on our site you can find some practical cooking tips from the young chief by clicking the following link. In fact, Britain's Gordon Ramsey never dreamed of becoming a chef. All his childhood he dreamed to become a football player. Unfortunately, after a knee injury, he was forced to put an end to the career of an athlete. Future Chef studied gastronomy from the biggest chefs of his time, such as Marco Pierre Wyre, Guy Savoy, Albert Rui Joel Robushon. 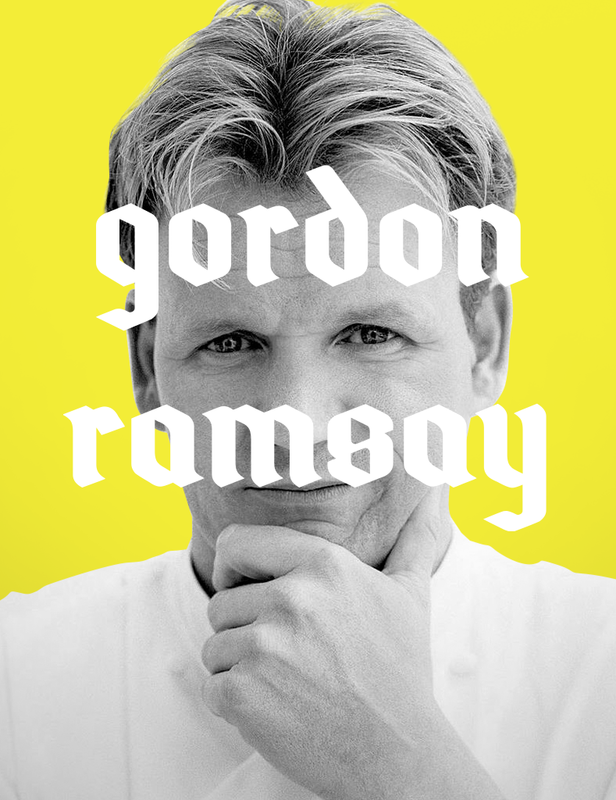 And in 1998, he founded his own restaurant called Gordon Ramsay on Royal Hospital Road. It has become a huge business empire. Today, under the brand of Ramsey there are more than 9 restaurants, 6 of which are holders of a Michelin star. Outside the Britain Ramsey has several pubs and 12 restaurants. He is also the holder of the Order of the British Empire. He earned three stars of Michelin as an individual chef. He is author of 14 gastronomic books. Among other things, he is the star of reality television. Ramsey is the author or presenter of a number of rating programs. He is known for his eccentric, a perfectionist character. He attracts the attention of the audience with his rudeness, using profanity in their speech. Winner of three Michelin stars, French chef resides and operates in Monaco. He is the owner of a various fashionable restaurants, operating in different cities around the world. According to rumors, he is quite suspicious person. He pays attention to detail. He do not trust anyone, and keeps under control the management of his empire. Maybe this is the secret of his success. He began his career at the age of 16. Then he worked in the restaurant of one of the hotels in Bordeaux. Fate has always been kind to his person. He always meet right people next to him, the great chefs of that time. Step by step from assistant, he reached the status of Chef. 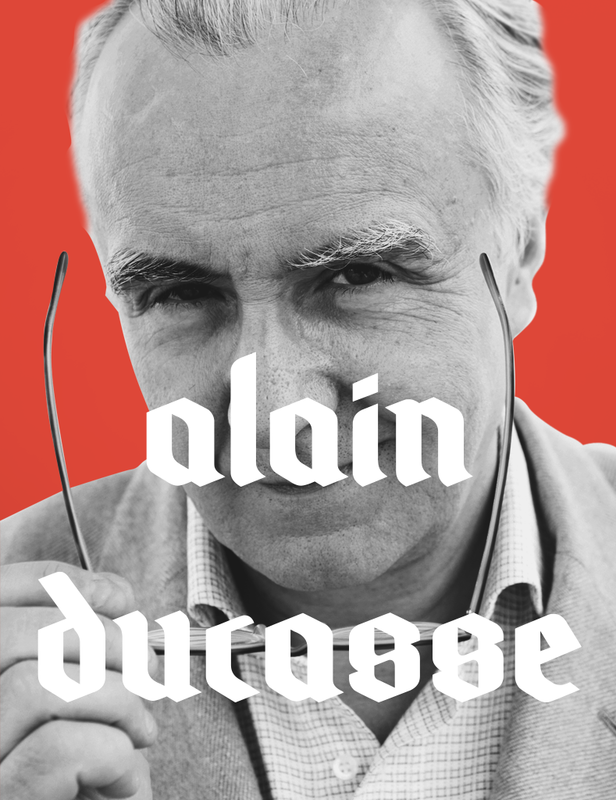 Alain’s books are real masterpieces. His master classes opens the way for novice cooks. Ducasse is a synonymous of French cuisine’s charm and unique taste. America’s starry chef’s path to the world of culinary Olympus was began in 1996. Since then, his name is firmly at the top of the rankings of prestigious gastro-masters. 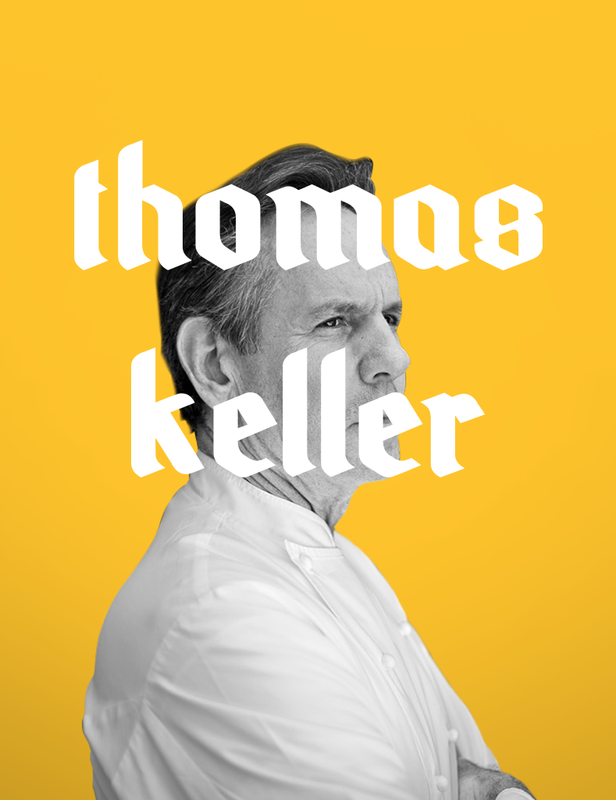 Keller is a multiple best chef of America. There is no doubt - he is the best of the best. Today, a smiling Thomas owns a restaurant empire with its own wine cellar and olive garden. He began his career with a dishwasher, but the love of cooking leads him to change their role and become a chef. He is a skilled expert in French cuisine and Dutch sauce. To understand the nature of his cooking, is enough to see the animated film "Ratatouille", who works in it as a consultant. 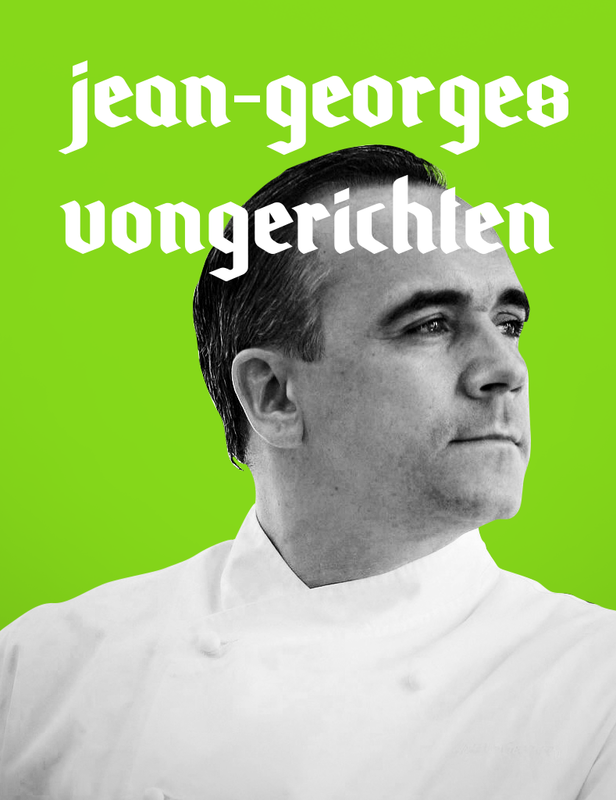 Columnists for a number of reputable New York media, unanimously claim that its difficult to find in the world person who can understand the gastro-preferences of big city residents, except one; his name is Jean-Georges Vongerichten. It is not surprising; he was born in France. Jean-Georges was aware of the important role of cuisine in human’s life since childhood. He secretly watched the process of parents cooking for 50 workers of their family business. His life changed dramatically when his parents gave him a sumptuous dinner in one of the French restaurants for his birthday. And then Vongerihten decides to connect his life with cooking. So, in 1980 he made the first step towards achieving his dreams. Today, his restaurants are in Paris, Shanghai, New York, Las Vegas and other cities. In his work he combines gastro-traditions of the East and the West. Of course, geniuses of culinary have an invaluable role in our lives. After all, they not only help us to eat correctly and beautifully, but proved by the example of their success that the key to achieve the cherished goals is hard work, faith and perseverance.